Cargoconnect are your local Brisbane Sea Freight experts. With over 30 years of experience providing reliable & cost effective Sea Freight services, Cargoconnect are committed to Service Excellence, Transparency and Integrity when it comes to transporting your goods throughout our Global Network. Whether you require a full container, half container or even charter a whole vessel, Cargoconnect has the Experience and Global Network to move freight to over 80 countries worldwide. 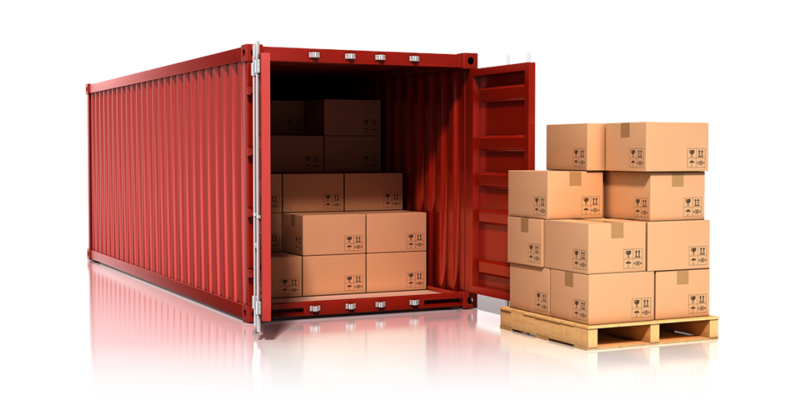 Sea Freight is generally suited to larger or heavier shipments where the cost of air freight may be cost prohibitive. By using our network of preferred Sea Freight Carriers, your bulk consignments will be shipped cost effectively and carefully handled by our experienced Sea Freight Team. Whether you’re importing, exporting or moving overseas to relocate, Cargoconnect can assist with your all of your Sea Freight requirements. The above are just a few examples of popular Sea Freight routes so please feel free to contact us if you don’t see your desired destination here. At Cargoconnect we can ship freight in and out of Australia to and from any destination you require.